You and your fiancée decided to tie the knot marking a significant milestone in your life. With the decision already made and the date for your wedding set, now is the time to start planning for your dream wedding. You’ve to decide how you’ll arrive at the wedding venue and later on to the reception location. Nothing can make your wedding day unique and classic than a classy vintage limousine. It will make a great impression and leave your guests surprised at your unique style. However, choosing a perfect wedding limo can be challenging, but you don’t have to worry since CM Limousine brings a collection of different and unique vintage wedding limos that you can choose for your big day. It’s important to inspect your preferred limo’s condition before you sign the agreement. 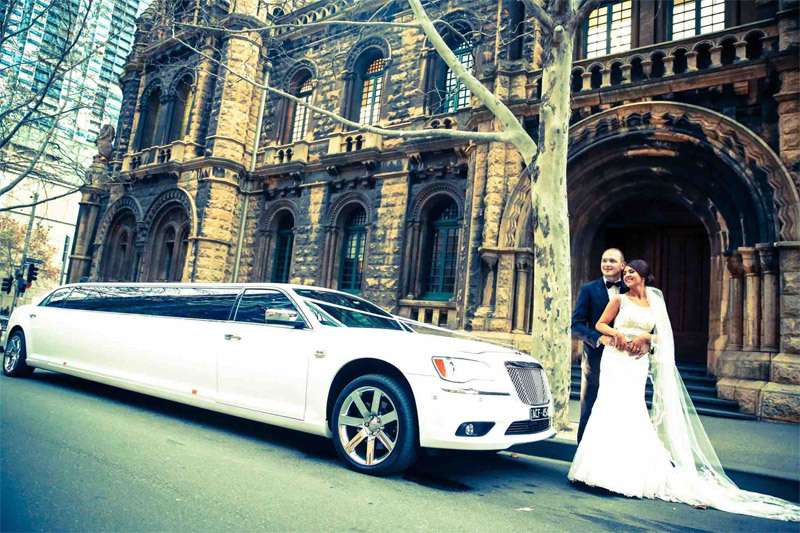 All our vintage limos are serviced and maintained in an excellent condition to ensure an efficient and memorable ride. All our limos feature working air-conditioners, windows, doors, and lights. Both the interior and exterior of the cars is well-maintained. Just book, relax and wait for the perfect ride. Unlike other vintage cars that are always limited to two passengers, our fleet features different limos with different capacities. If you want a vintage Limousine just for you and your partner, then you can choose the zimmer Limo which has a capacity of two passengers. Otherwise, if you’re thinking about you, your partner, and some few members of the wedding crew, then we have Rolls-Royce that has a capacity of six passengers. 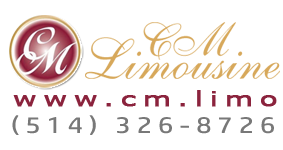 Since our service comes complete with a licensed chauffeur, you can sit back and enjoy the fun as you’re transported to your preferred destination. CM Limousine is among the few wedding limousine rental services that offer vintage cars. Although wedding ceremonies are many, there aren’t many vintage, classic vehicles to serve all the couples who may want to enjoy the ride. This means that you have to reserve your limo early enough to avoid missing out. Keep a vintage limo rental on top your to-do list to avoid disappointments.